Concepts are born everyday, but few are able to resonate with consumers on a grand scale. 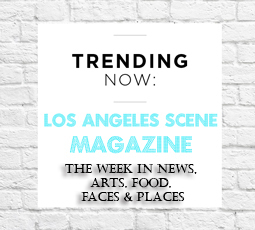 Founded by Oren Loni, he established a new fast casual dining experience on the concept of ‘more than one’. Burgerim is more than a typical international hamburger restaurant, it’s a concept foodies appreciate because of its ‘variety of burgers’. Burgerim is a fast casual restaurant that offers consumers choices. You can order a duo (of two mini burgers), trio (of three mini burgers), and a party box (of sixteen mini burgers). The overwhelming popular demand of burgerim has led to rapid franchise expansion in California. In just a short period, there is now 6 burgerim franchises operating in California. Burgerim offers Locals a place to meet and enjoy life! 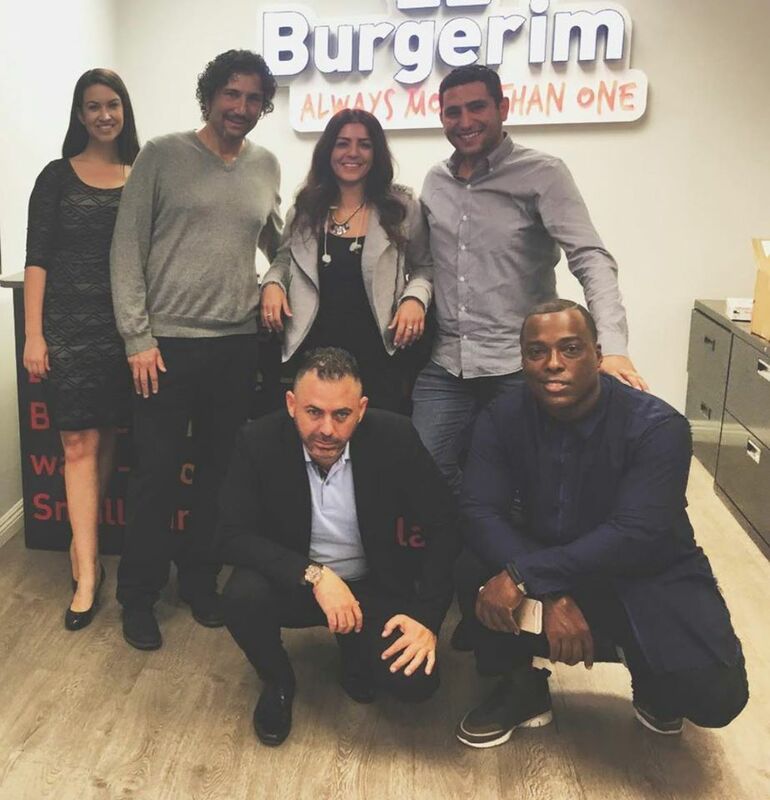 Under the direction of Master Franchise Owner, Oren Loni, Burgerim is a Burger Franchise with many perks. It’s gourmet food in a friendly, casual way. Plus, it’s affordable, which is always a plus if you’re footing the bill for family, friends or date night. Nothing can ruin a lunch or dinner faster than a bad restaurant experience. Maybe the waitress dumps ice water on your lap or your food isn’t cooked right or the dishes are dirty. You don’t have to worry about any of that sabotaging your day or night out when you choose Burgerim. This international franchise is known for their warm, inviting atmosphere and friendly customer service. The staff will put you at ease from the moment you enter the building and make sure you have a fantastic meal with your friends or associates from start to finish. Burgerim has the perfect way to finish your meal, hidden on the dessert menu. The flourless chocolate cake is absolutely delicious. In fact, you might want to order two just in case you don’t want to share! When you need a place to eat, Burgerim has been a leader for burgers and fries. I have seen many reviews on the internet regarding your Burgerim restaurant. So, I am also interested to taste your Burgerim restaurant burger. 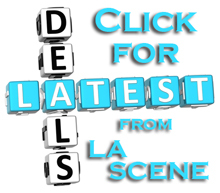 This restaurant is one of my favorite burger places in Los Angeles. Nice selection of their burgers. Quality as well is pretty nice. 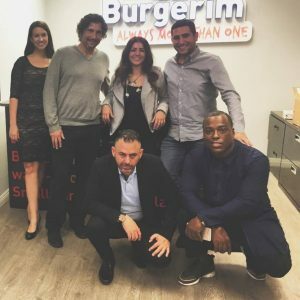 Oren Loni is the President of Burgerim. Burgerim is more than a typical international hamburger restaurant. They provide gourmet food. Best Services and affordable gourmet food.Would Like to recommend all. Great Services! I would recommend to friends and family members.